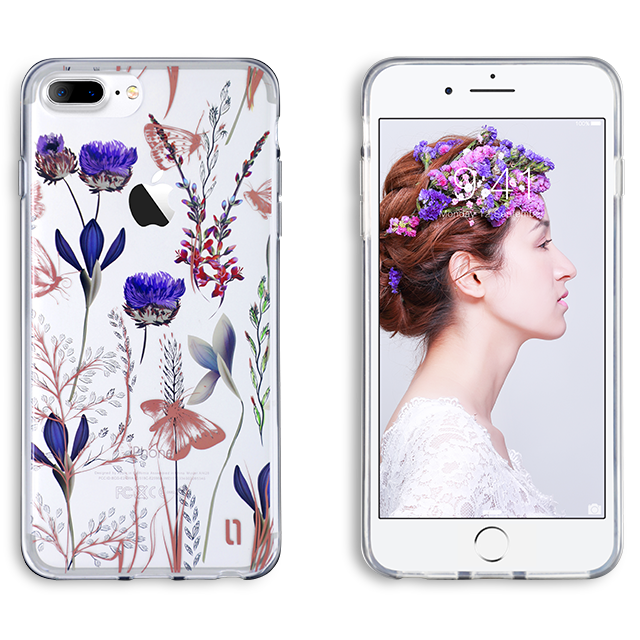 ULAK Floral Pattern Series can protect against from scratches scrapes and fingerprints of the back and side of your iPhone Case. 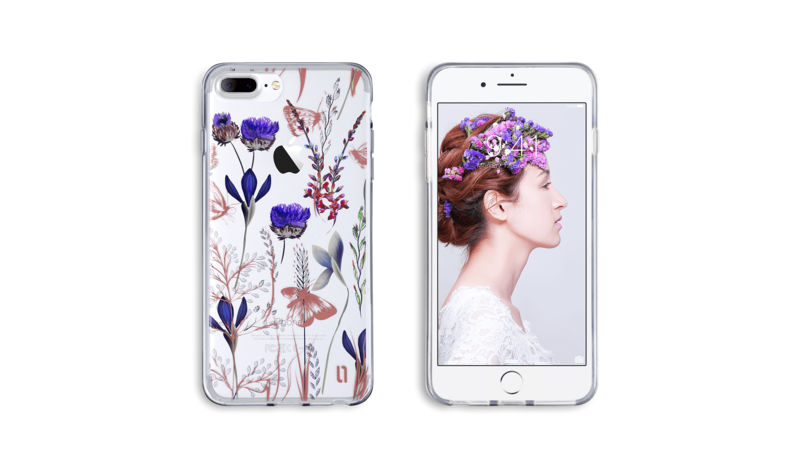 The flowers butterfly case show your phone look unique style and fashion.Completely protects the mobile phone from dirt, scratch and bumps.Case easily slides in and out of your pocket. Compatibility:Compatible with iPhone 7 Plus and iPhone 8 Plus. This iPhone 8 Plus / iPhone 7 Plus case is made from Flexible Thermoplastic Polyurethane (TPU) frame, hybrid with 4H hardness scratch resistant PET (polyethylene terephthalate) back pannel and IMD (In-Mould-Decoration) Technology, provides vivid print pattern which Never Fade.